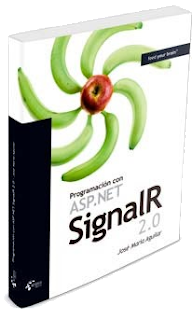 Which .NET Core Runtime Download do you need? 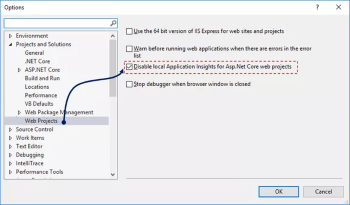 Announcing .NET Framework 4.8 Early Access build 3621! 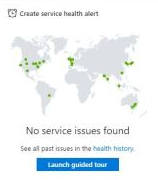 How to instantly check the health of your Azure services?